The five core Casters (minus North) unite after attending ConBravo to play some catchup. We discuss a very infodumpy pair of Ghost episodes including the drop of a kind-of-fore-seen plot twist. Meanwhile in Zyuohger, we discuss the continuing adorableness of Misao as he acclimatizes to the team. 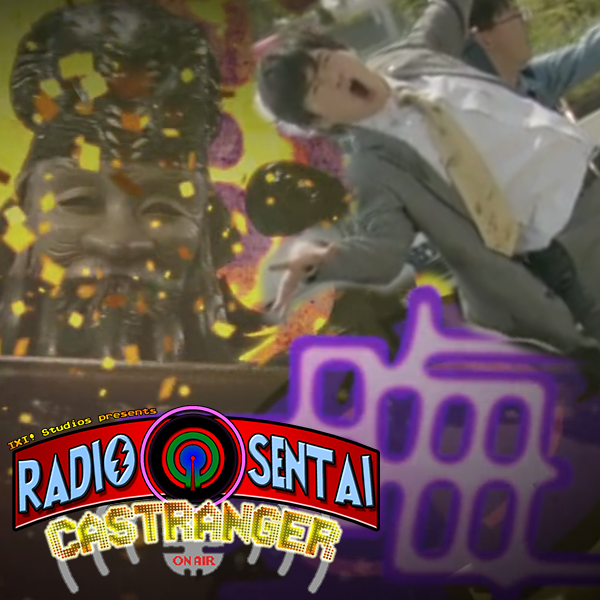 Finally, because we have lots to catch up on after Ultraly, we squeeze in a review of the Ninninger Returns movie. Why do we hate ourselves? And why wasn't Saga here for this? 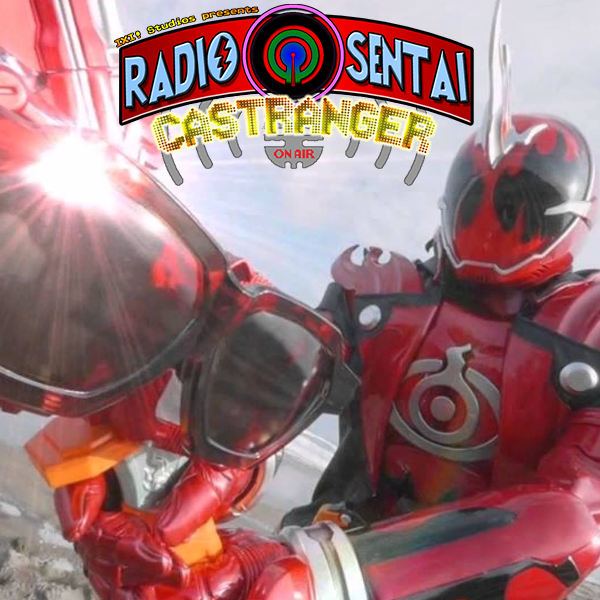 Four out of five core Casters come at you to review this week's tokusatsu. 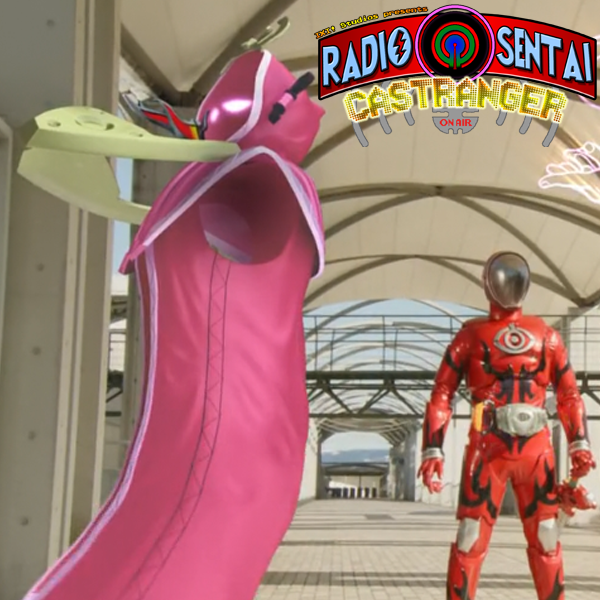 We discuss how Makoto finally "unlocks" Houdini, and the Magiranger-esque Daddy and Grandpa Ningers. 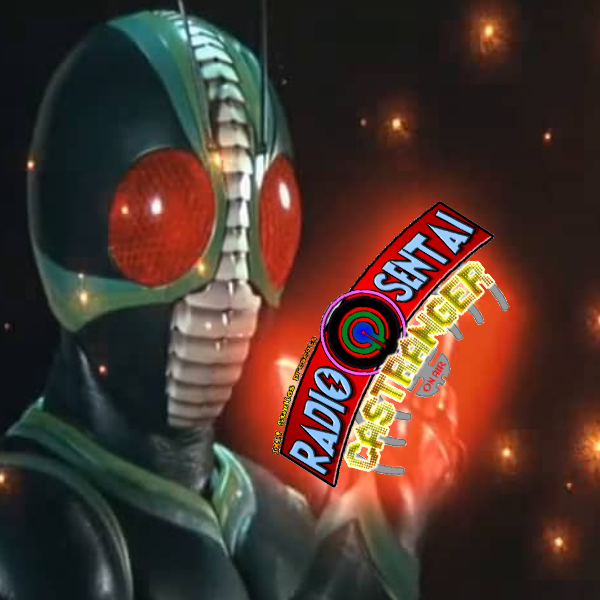 Finally, we managed to squeeze our review of Kamen Rider J into January! Does this third of the 90s Showa Rider movies stack up? Aren't you a giant man-shaped ball of curiosity? 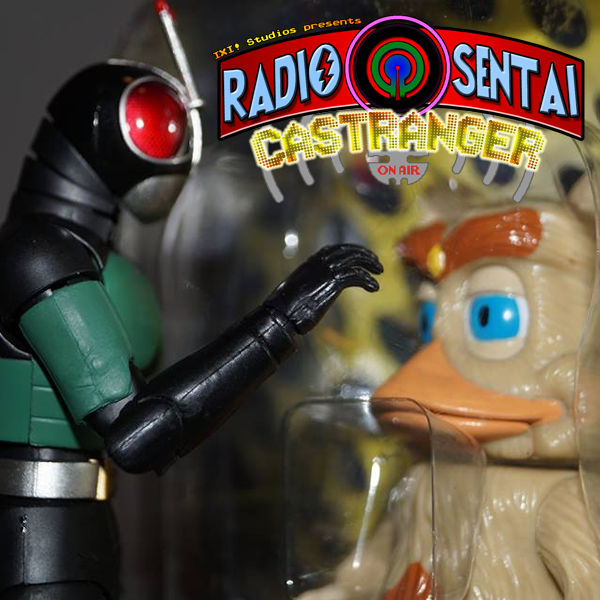 Find out on this week's Castranger! 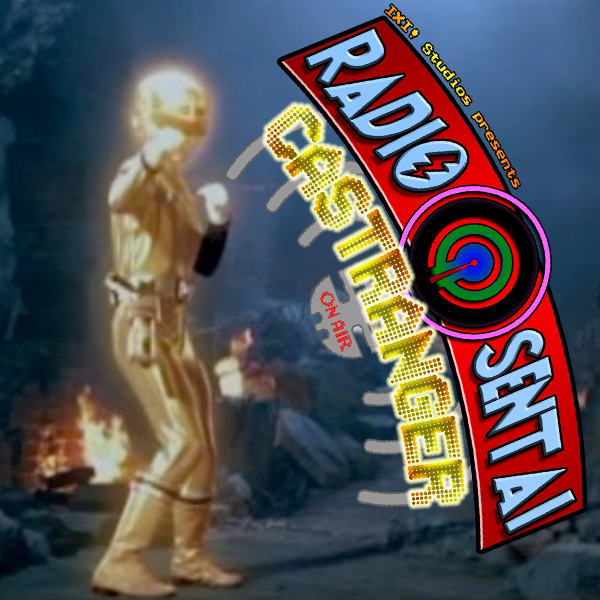 Gold Caster joins the Four Warriors of Light this week. With no Ninninger episode, we had time to talk about the Ninninger summer movie, and we finally got around to watching Gaim Gaiden 2: Duke & Knuckle. 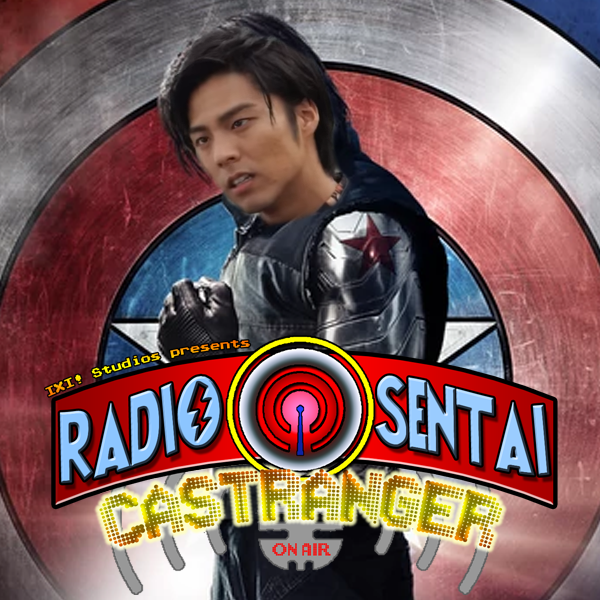 Meanwhile on Ghost, the hero Sakamoto Ryoma comes to life, making this effectively Ryoma Week on Castranger. Castranger 2016! We're back from holiday break (again) for a Double Episode Special! The five current core Casters reassemble after partying our brains out. 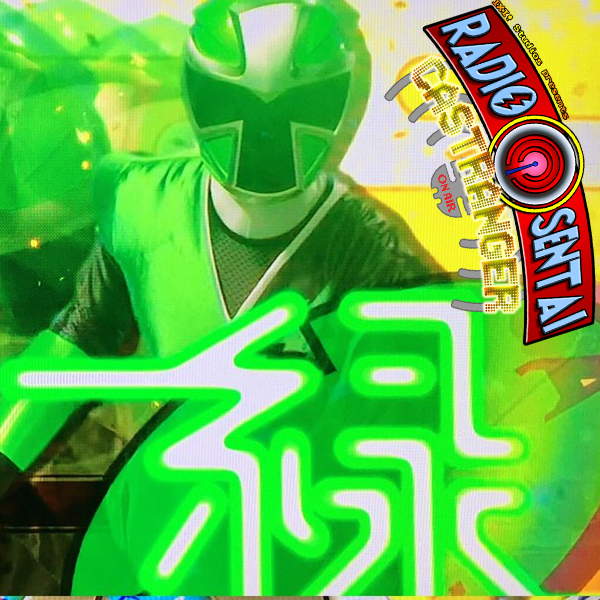 After sharing our holiday stories, we get into some plot-pivotal discussion about Ghost and Ninninger which both hit some important episodes over the last few weeks. What did we think of Toucon Boost Damashii? Will Gengetsu pose a threat? How did the 99-day counter reset get handled? 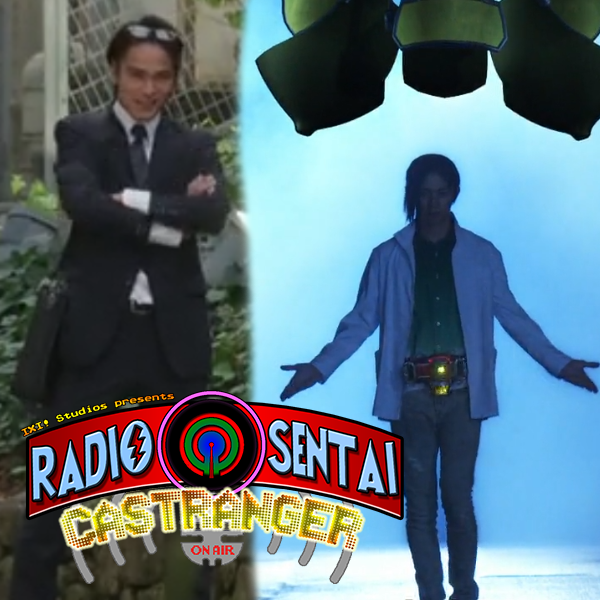 Did we enjoy the Shurikenger cameo? Come find out on this week's episode!